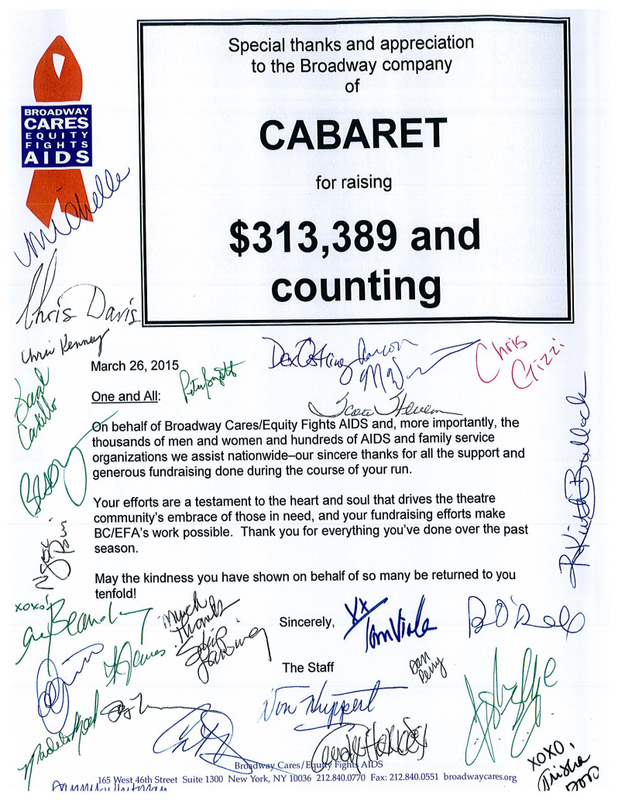 You can find out more about BC/EFA on my What I Like page. Newer PostListen to Not My Father's Son for Free! Older PostWhat Alan did next!